​I will also travel to other areas upon request. ​offering classes, courses, workshops and retreats to all. At you request, I can come and teach SoulCollage® and/or Yoga in your home, community, or organisation; or you can enrol to attend one of my already scheduled programs. 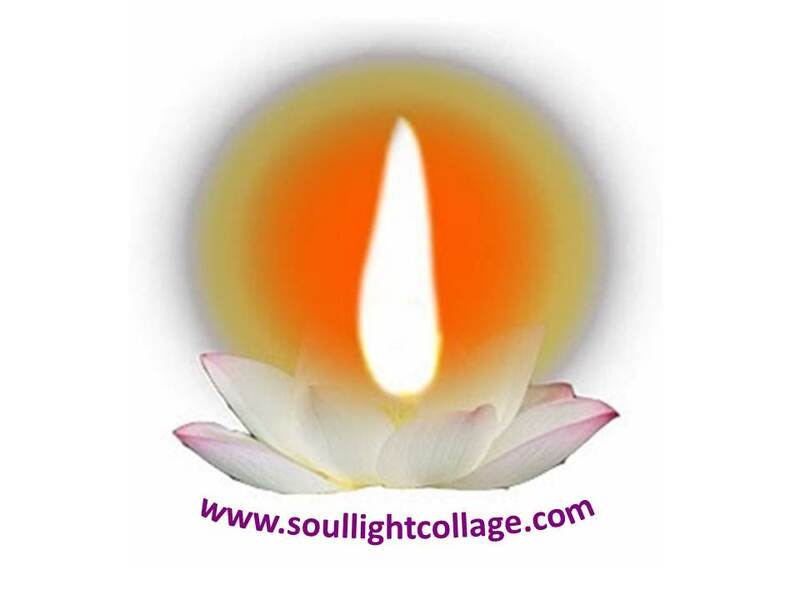 I consider it a privilege and a blessing to connect you with the wonder that is SoulCollage® and/or Yoga. SOULCOLLAGE: I started practicing SoulCollage® in 2008 and have been a SoulCollage® Facilitator since March 2011, following my SoulCollage® Facilitator Training in Los Gatos, California, USA, conducted by Seena B. Frost, the creator of SoulCollage® and Kylea Taylor, President of SoulCollage® Inc. 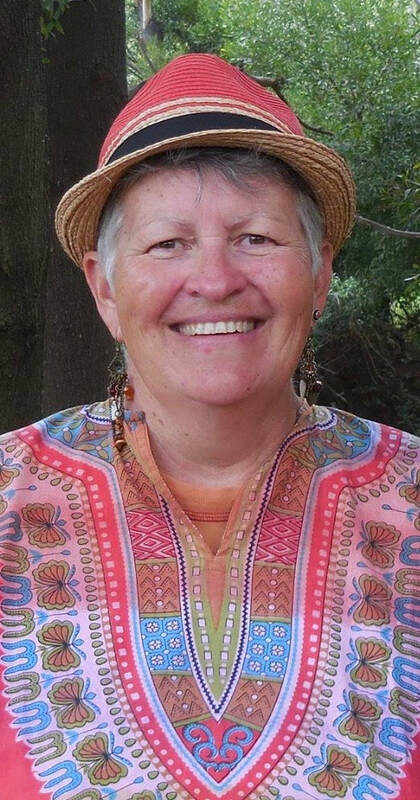 Since becoming a SoulCollage® Facilitator I have conducted numerous SoulCollage® workshops, retreats and personalised sessions in various venues and locations around Australia. In October 2013, I presented a workshop at the 5th International SoulCollage® Facilitators Conference - "The Alchemy of SoulCollage®", Skamania Lodge, Stevenson, Washington, USA. I have now made over 500 SoulCollage® cards. I also created, coordinated and made SoulCollage® cards for a year-long group SoulCollage® project "The One and The Many: 365 Images of the Divine". I have found SoulCollage® to be a life-affirming, life-enhancing and life-changing practice, leading to greater self-discovery, self-understanding, personal growth and creative expression. 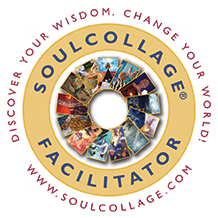 SoulCollage® has most definitely helped me to discover my wisdom and change my world! YOGA: I am a qualified and accredited yoga and meditation teacher with over 15 years of personal practice and teaching experience in ashram, home, community, and organisational settings, having trained in Australia and India. Currently I am not teaching yoga classes in the community on a regular basis but I continue to teach yoga on invitation, particularly in the areas of Yoga Nidra (relaxation), meditation, yoga philosophy and yoga psychology. I also offer "Yoga + SoulCollage®" workshops. In mid-2019 it is my intention to recommence teaching Yoga regularly, with a focus on Restorative Yoga - a gentle, calming and healing form of yoga which incorporates slow mindful movement, soothing breathing practices and deep relaxation, with the aim that you Relax - Restore - Reconnect. Other Education and Professional Experience: I have an undergraduate honours degree in Information Science (B. App. Sci. Info.) from the University of Technology, Sydney (1990) followed by a 17 year career in information management, information services and libraries, in both the private and public sectors. For most of my career I was at management level, including 12 years as a Director and on two occasions an acting CEO. My professional strengths are in the areas of information management, information service delivery, information retrieval, research and librarianship and I have vast experience in people management, program planning and program management. A little more about me... I was born and raised in Sydney, New South Wales, Australia and from the age of 7 lived and revelled in Sydney's Northern Beaches (living mainly in beachside Warriewood) until age 19 when I departed for my first adventure overseas to the UK, Europe and the Middle East, including living and working for 6 months on a kibbutz near Tel Aviv. My subsequent overseas travel has been overland through many countries of Asia, two subsequent trips to India inspired by Yoga, and most recently, two trips to the west coast of the USA, inspired by SoulCollage®. I have also travelled extensively in my home country of Australia and have lived in four Australian states (NSW, Victoria, South Australia, Western Australia) and the Australian Capital Territory, for varying periods of time. I currently live in beautiful Lillian Rock, near Nimbin, New South Wales, Australia.